After the death of Stalin, a small group of art enthusiasts in the Soviet Union started to collect modernist artworks that were considered formalist or anti-revolutionary, and were therefore ignored by official art institutions. By doing so, these collectors played a pivotal role in the preservation of a crucial and now globally celebrated period of Russian cultural history. 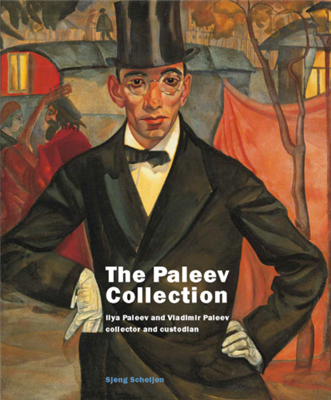 This book is the first publication dedicated exclusively to the Paleev collection. It places the collection in its historical context and catalogues its most important artworks.